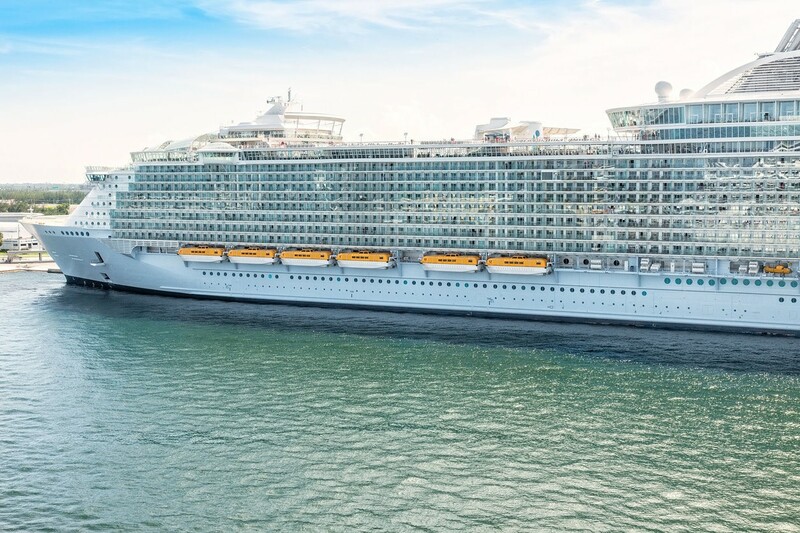 Once again, norovirus has reared its ugly head in the cruise world. This time the affected people were on a British cruise sailing to North America. 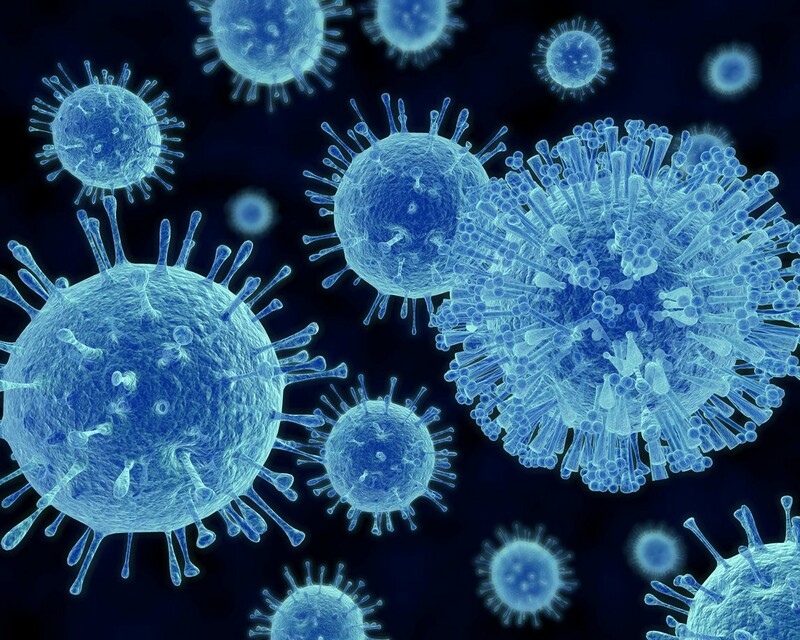 More than 250 passengers and crew on board are reported to have experienced the virus. What happened?. 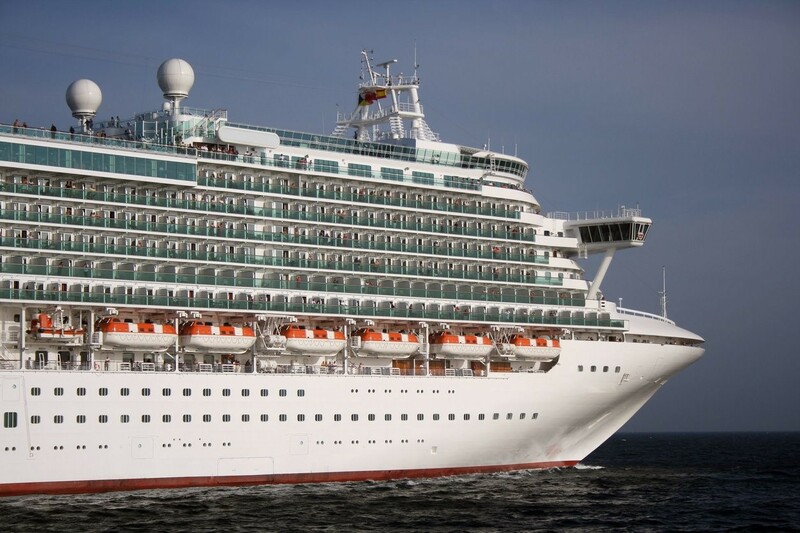 The Balmoral, a British ship sailing under Fred Olsen Cruise Line, left from England on April 16 for a 34-day ‘Old England to New England’ tour to the United States. A majority of the passengers on the ship were British. 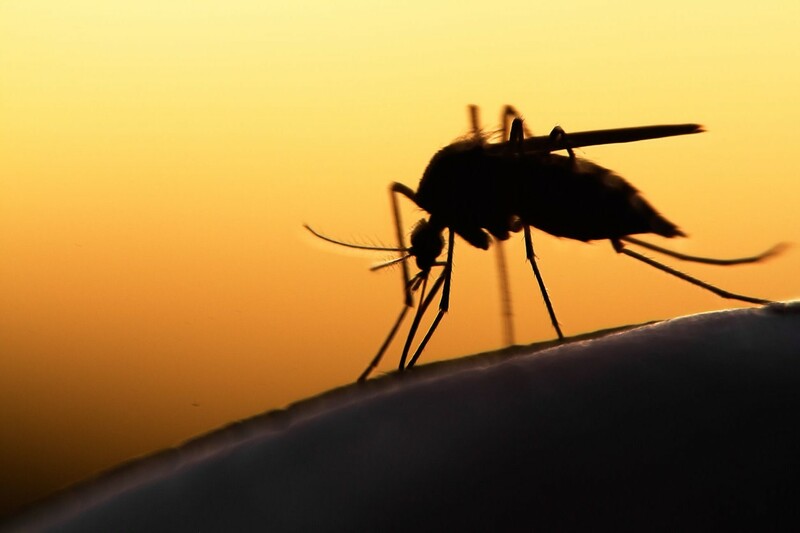 Unless you’re living in a country where Zika is prevalent, you might not think the virus concerns you. 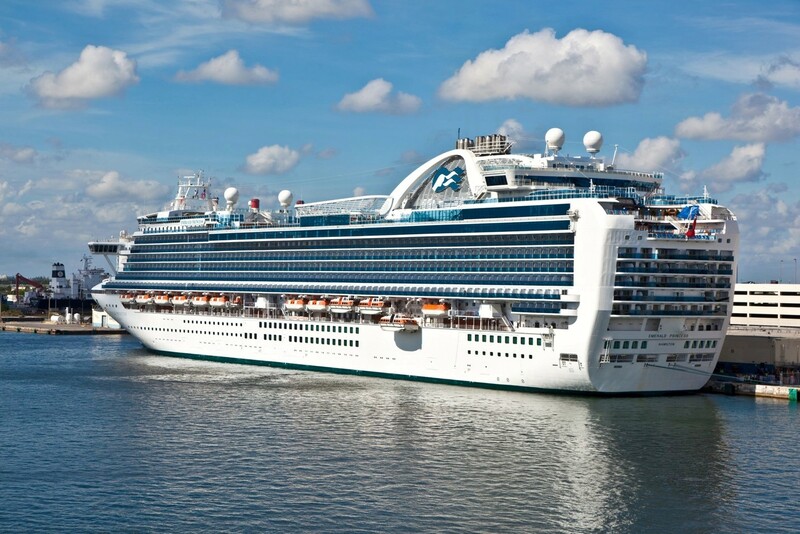 However, if you are planning to take a cruise – or any trip – to an affected area, you should be aware of the virus, the associated risks, and how to prevent the virus from spreading. When you take a road trip, you need to be extra cautious of where you’re going and who you’re sharing the road with so that you don’t get into a car accident. When you’re on a plane, you need to keep an eye on your belongings at the airport and be prepared for bumpy turbulence. 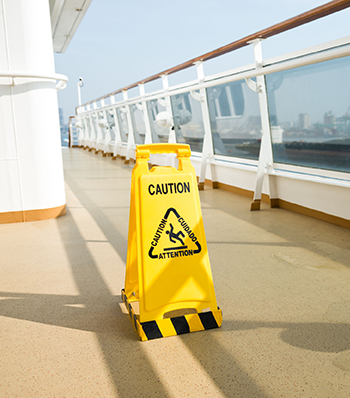 And when you’re on a cruise, you have to be aware of cruise-specific incidents that can happen while you’re aboard the ship. 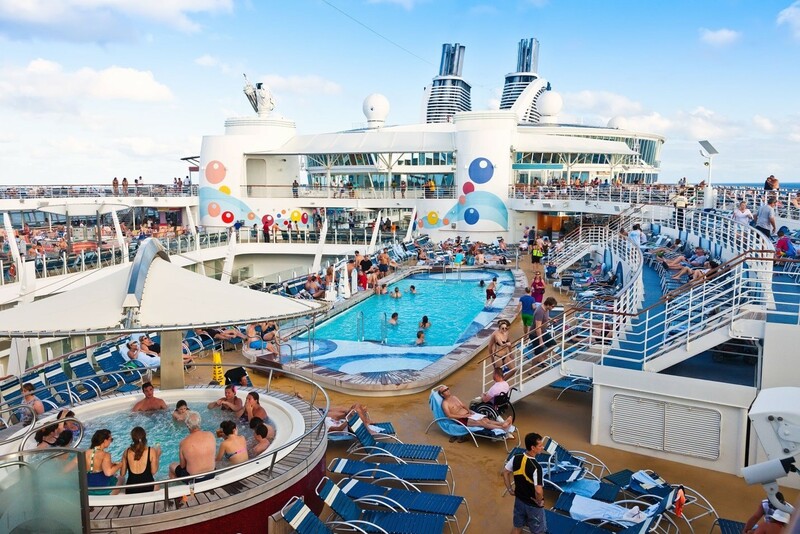 As popular as cruises are, there are still a number of people who have never been on one! 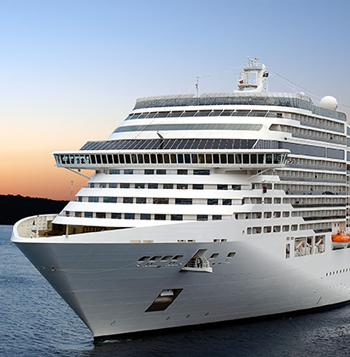 And if you fall into that category, perhaps it’s time to plan your first cruise. 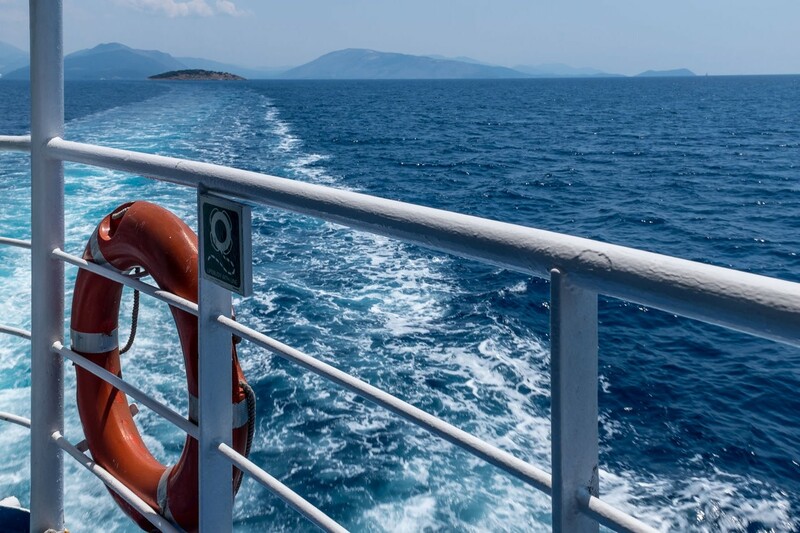 Once you’ve got your cruise booked, you’ll probably have a ton of questions about packing, excursions, cruise and port activities, and what to expect from your sea vacation. Those questions, though, are easily answered. 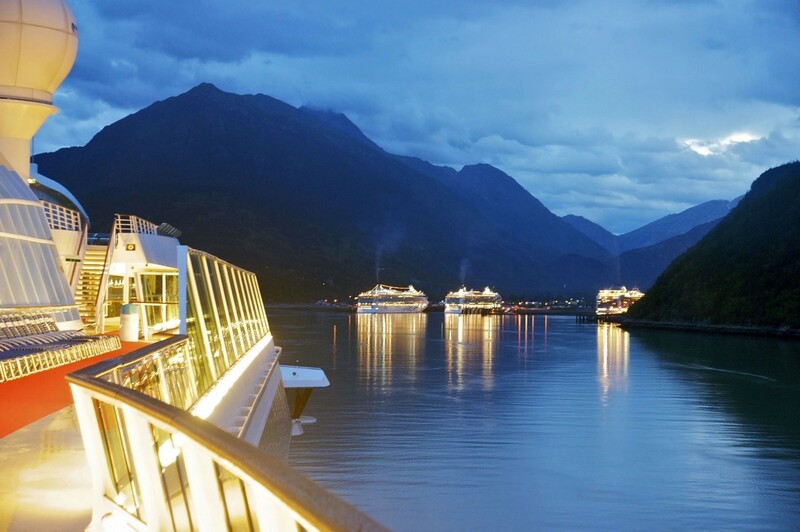 When planning a vacation, we want the best. 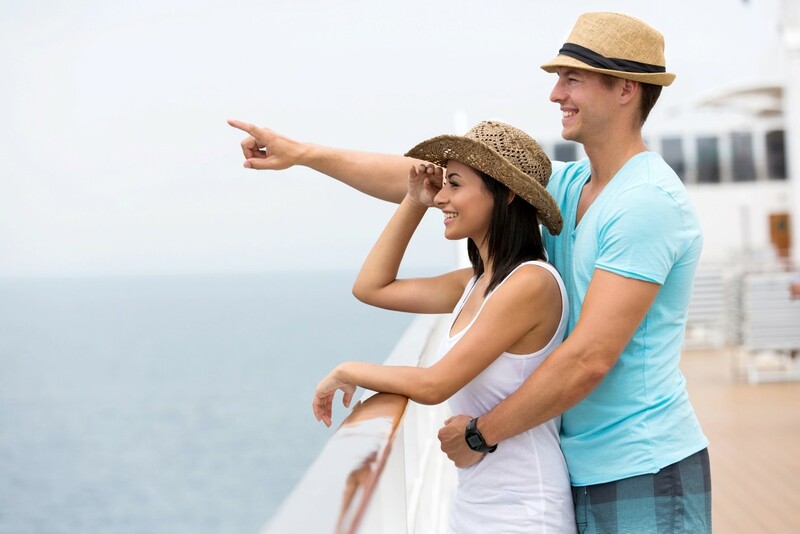 So we consult the internet along with travel books and publications to help us come up with the best vacation – destination, itinerary, amenities, dining, lodging, and anything else that will make a trip unique and memorable.